ICE WaRM recently welcomed Karlene Maywald and Judith Bradsen at their 60th Board Meeting and look forward to their valuable contribution. Karlene joined the ICE WaRM Board in June 2014, after holding a series of high-profile roles in water administration since the early 2000s. She served as South Australia’s Minister for Water Security and the River Murray from 2004 to 2010 and was State MP for the regional irrigation district of Chaffey for 13 years from 1997 to 2010. Ms Maywald is the current Chair of the National Water Commission and is Managing Director of Maywald Consulting. Judith is an Adelaide-based barrister and solicitor with extensive experience in water-related matters for law firm, Cowell Clarke. Ms Bradsen joined the ICE WaRM Board in June 2014. 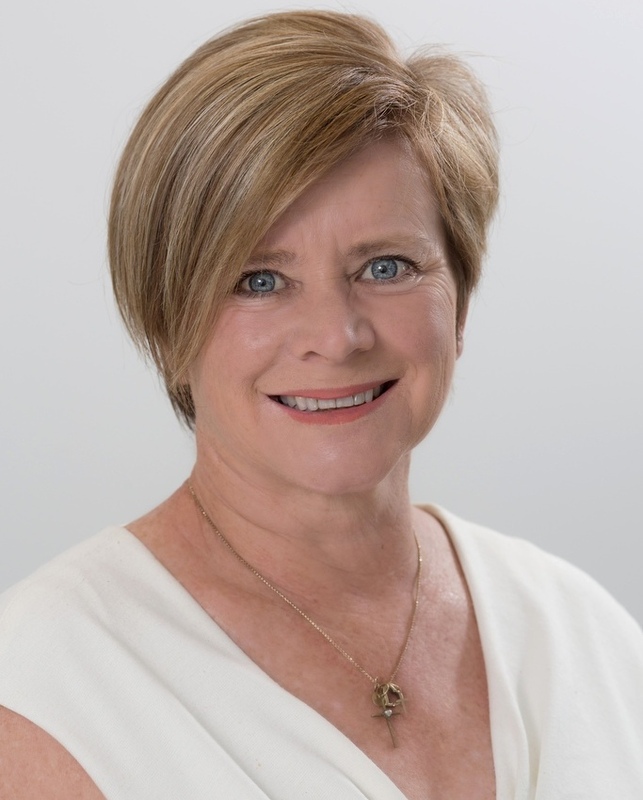 She has been Deputy Chair of the Board of the Water Industry Alliance since 2010 and is a member of the Australian Land and Groundwater Association and the Planning, Environmental and Local Government Committee of the Law Society of South Australia. Further information on all ICE WaRM’s Board Members is available here.